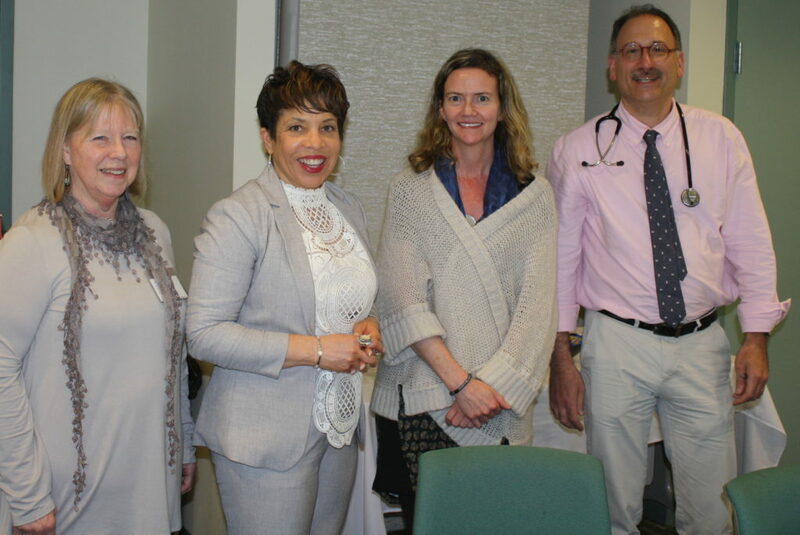 Community Health Center of Cape Cod was recently recognized by the Health Resources and Services Administration (HRSA)’s Bureau of Primary Healthcare for numerous quality improvement achievements in 2018. The non-profit organization was awarded grants for its success in Electronic Health Record Reporting, Clinical Quality Improvement, Health Center Quality, Advancing Health Information Technology and Achieving Patient-Centered Medical Home Recognition. Also covered by the Cape Cod Times.